Stephen King is the modern Hierarch of Horror. He has written so many quality novels, that they keep turning them into movies and books. 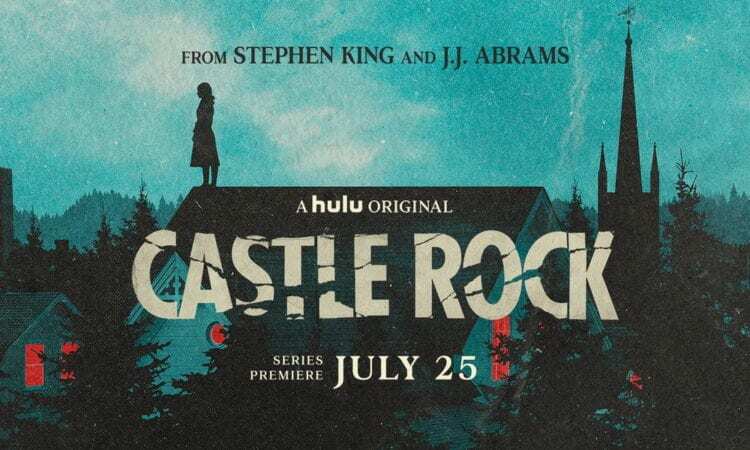 We bring this up as the casting for It has just recently been announced, as well as the release of a new Netflix and Hulu shows, 1922 and Castle Rock respectively. But why is Stephen King so good at making stories that work so well both on page and on screen? King said once that “[He is] the literary equivalent of a Big Mac and fries.” He doesn’t try to show off his literary prowess. His point isn’t to make you feel smarter for reading his books. It’s a simple thing for you to enjoy. People praise his style of writing for painting a scene in vivid detail, without the need to tell you about the mailman’s clothes. He focuses on what you would focus on, were you in that moment. His stories are about people, not necessarily the event that occurs around them. This, combined with a cleverly interwoven narrative between all of his stories that aren’t necessary to understand in order to enjoy the story, is what allows his works to be set on screen so well. Directors already know what King wants out of a scene, and there is plenty of options for the Easter Egg that every fan is excited to find. 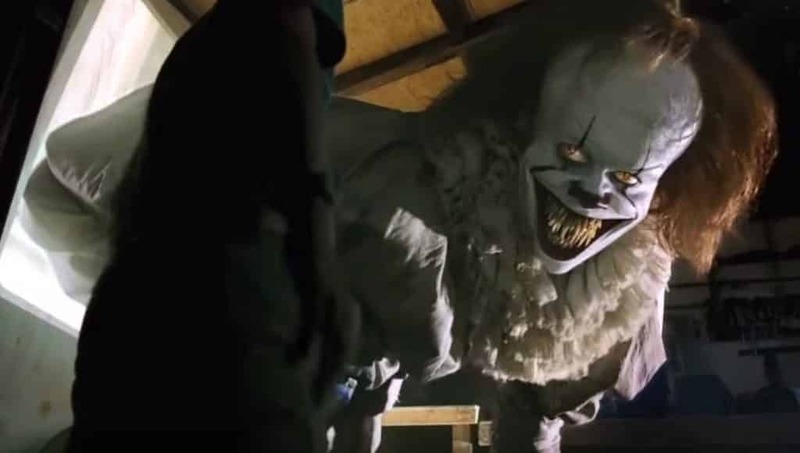 During the 2017 movie It, there was a long stretch in the second act that didn’t have any horror. You had a moment to breathe, learn more about the characters and the struggles that each one faces. It became a small coming-of-age story with kids that are learning what a crush is, and how to handle friendships that will sometimes disappoint you. Then it eases you back into the horror with a jump scare that you saw coming, so you could switch back into holding your breath so you can scream even louder. While King is obviously famous for his horror stories, he has several that don’t rely on the heebie-jeebies to enjoy. Whether it’s Shawshank Redemption (rated greatest movie of all time on IMDb), the Green Mile (with Tom Hanks), or the centerpiece to his extended cinematic universe The Dark Tower series, he knows that not all fans want to jump out of their seats. He’s not a purist. Even though it is confirmed that most, if not all, of his works are intertwined via The Dark Tower, when each new director gets to take a shot at one of his works, they don’t ever get the need to look/feel the same as a previous project. One of the major criticisms of the Marvel Cinematic Universe is that almost every film feels the same as another. This variety in styles helps appeal to wide audiences, harder for people to pigeon-hole and cast out as something that it might not be. 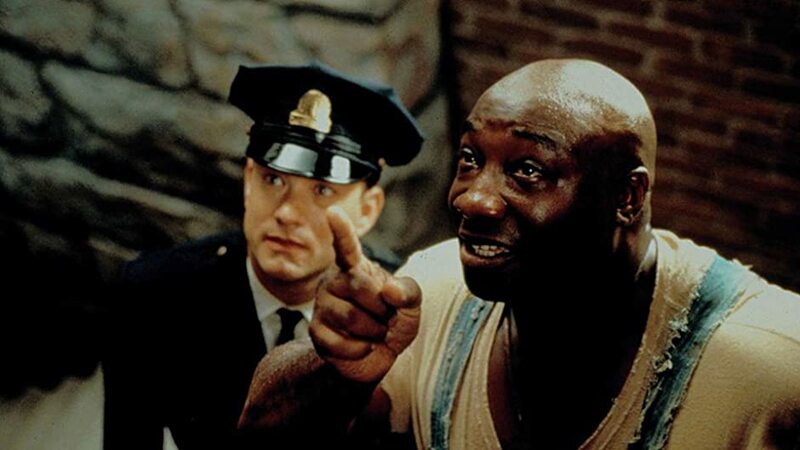 Non-Horror fans can still enjoy Shawshank Redemption or The Green Mile, because those aren’t horror. They can find something enjoyable in the popular-yet-terrifying It. Basically, King is a good writer, who doesn’t try too hard, get predictable, or lazy. He puts relatable characters first, and audiences will always enjoy a story that they can fit themselves into. Whats your favorite Stephen King story? Let us know in the comments below! Previous Previous post: What is Comic Con?